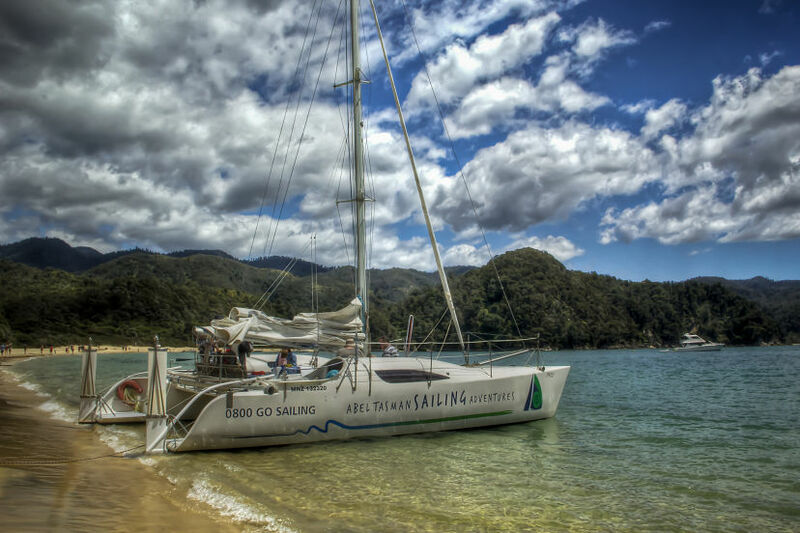 My love affair with Abel Tasman National Park started with a short sailing trip along the coast. 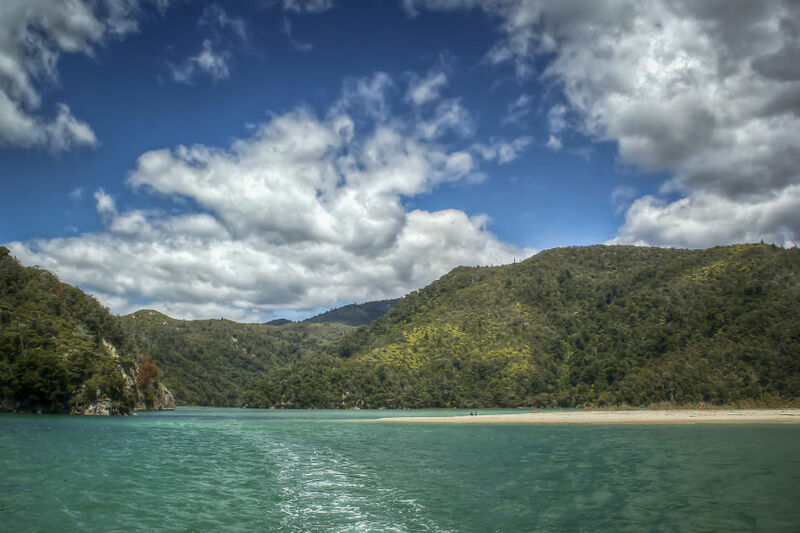 Seeing places from different perspectives is one of the many fascinating things about travel, and I liked the idea of getting a first glimpse of Abel Tasman from the sea, on a catamaran, before heading for a few daily hikes. After almost one month in New Zealand’s North Island with wind, clouds, rain, fog and cold, seeing a ray of sunshine did not only warm my bones, but also my heart. 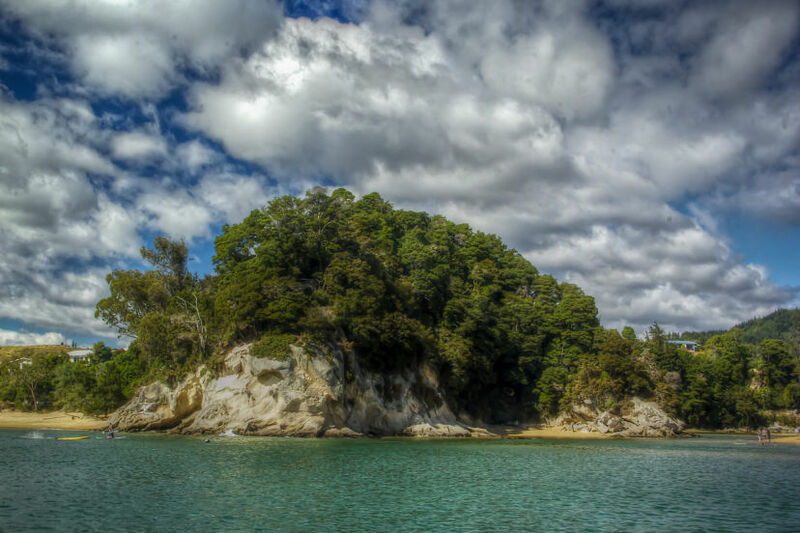 As soon as I had a first glimpse of Abel Tasman National Park, it was love at first sight. I’v been sailing a few times in the past in the Mediterranean and the Caribbean Sea with friends, but that was always on monohull sailing boats and never on a catamaran, nor just for a few hours. 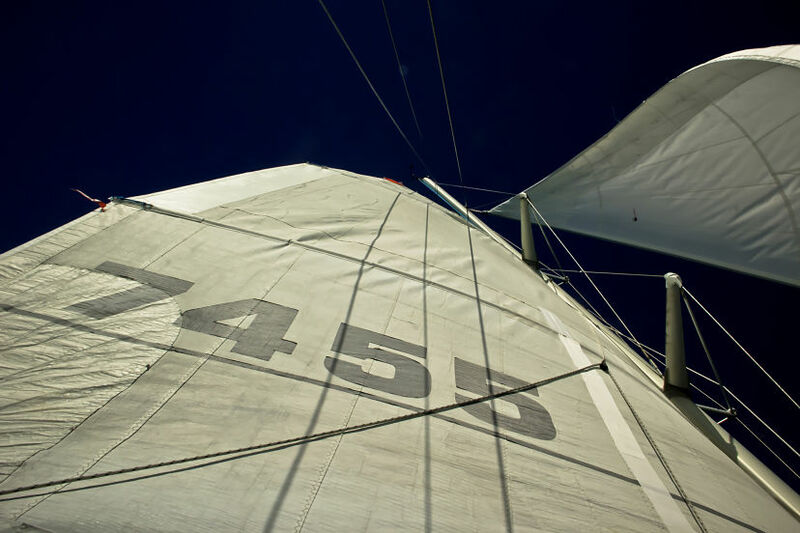 A journey on a sailing boat can be pure heaven, but also hell… It depends, more than ever, on the travel companions (the concept is that you might somehow feel ‘trapped’ on the boat), thus at that time a short sail was the best possible option. In past times, when I had a ‘regular’ job, I used to do a lot of research and planning before a trip. That time is now gone, and I’ve gotten more and more inclined to ‘spontaneous travel‘. 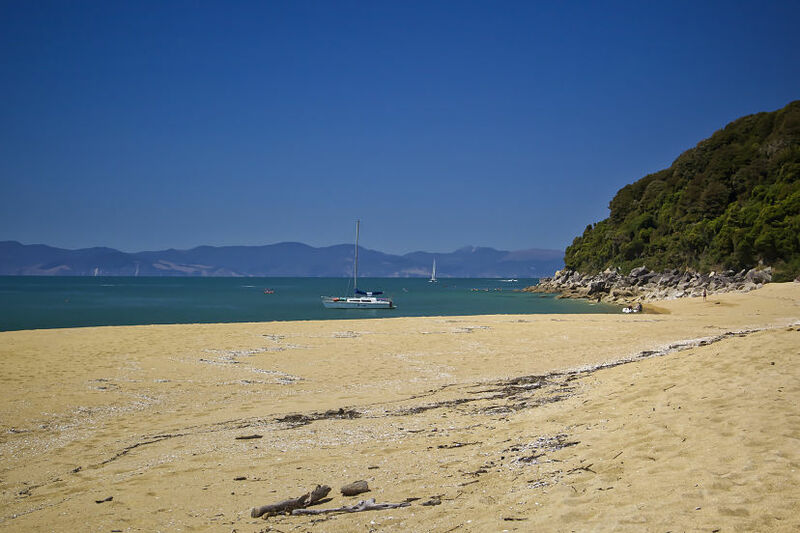 I knew I wanted to visit Abel Tasman, but didn’t really know what to expect. 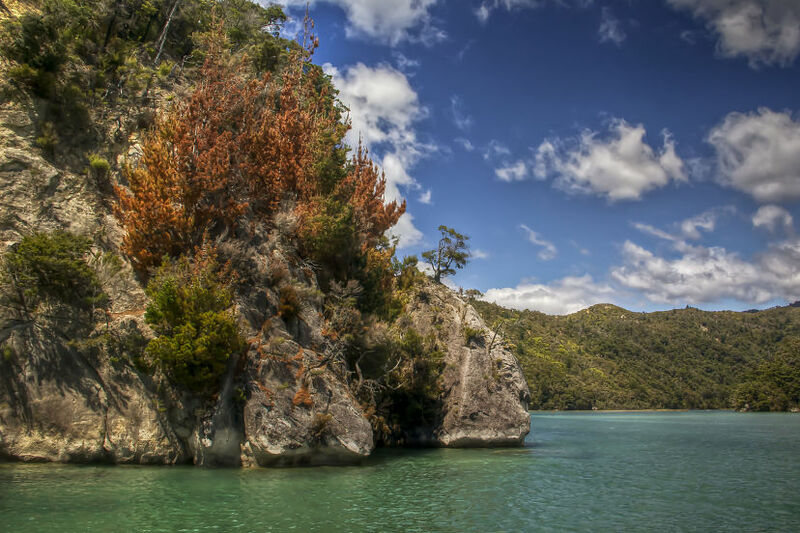 With rocks, greenery, white banks of sand and crystal clear water ranging from azure to turquoise and deep blue, the look at this first stretch of Abel Tasman National Park was mind-blowing. 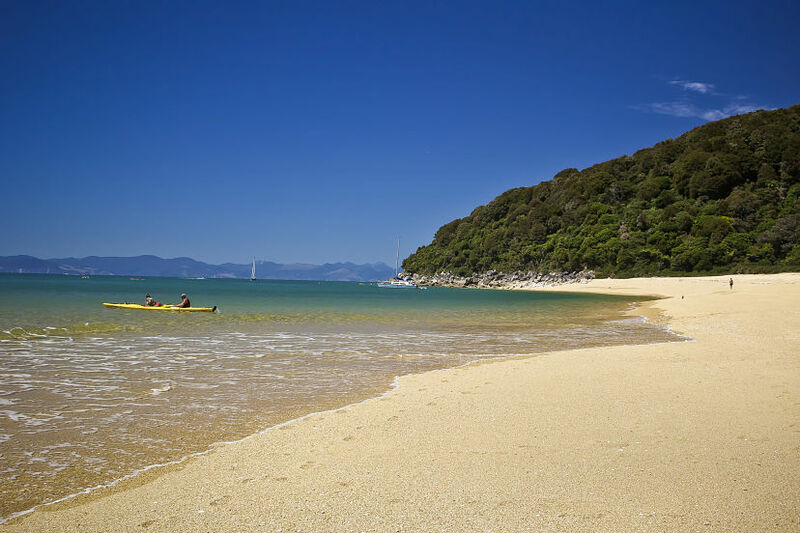 Have you experienced the magic of Abel Tasman National Park? Note: A big thank you goes to Tourism New Zealand which was so kind to provide me with an Explore NZ Card. More thanks to Stray Bus for the awesome comprehensive Stray Everywhere pass to travel across North and South Island on their hop-on-hop-off buses. Although grateful for all these awesome and more than welcome free things, the opinions and feelings expressed are mine and mine only. This looks absolutely stunning Simon. New Zealand has been high on my list for a long time now, I really think I’m going to have to go in 20154!